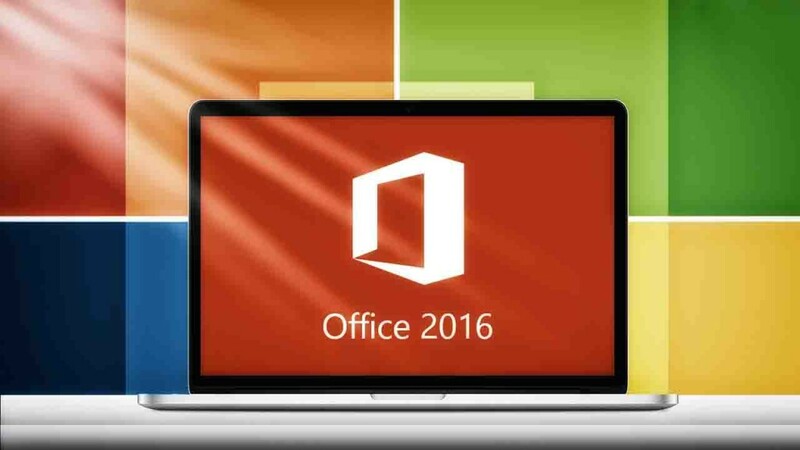 Microsoft Office 2016 gives a unique option to its users by providing a group of innovative tools to its new built. The most important among them is the Cloud Storage facility which is aimed at OneDrive service automatically. Many of the users treat Dropbox as an option of online storage resolution. Some others use Google Drive in its place. Many others use a combination of both. Here I would like to share how to include Dropbox and Google Drive as storage points in MS Office 2016. The first and foremost thing that you have to do is to download the Google Drive Plug-in for MS Office. Then you have to run and install the program to your system by following the below given procedures. This Lug-in can be installed to your system by double tapping on driveforoffice.exe. Now you have to wait for few moments for the installer to get installed. When the installation is completed, you have to initiate any of the MS Office 2016 applications. This will result in showing up of Google Drive for MS Office setup wizard. Now you have to select on Get Started button followed by signing to your respective Google Account and then you are done by finishing the wizard. 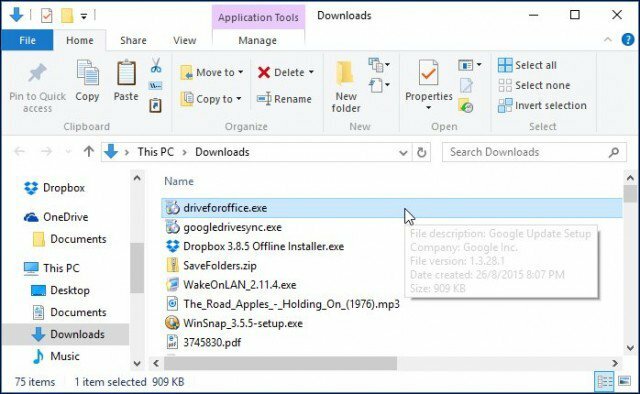 Now Google Drive can be seen on the list of Storage Locations in your MS Office. Unluckily we don’t have any official protocols to convert Dropbox into a storage point till now. Adding to this, Office 2016 is still in its incubation stage which will be effectively launched in future. There are certain third party tweaks, which will unfortunately supports only earlier versions of MS Office. Bur hopefully Dropbox has given its word to its customers that they will be launching such plug-ins in the very near future.But until for your information I would like to mention a few things. MS Office Online that has web backed variants of Word, Excel and PowerPoint already have a backing from Dropbox as their storage location. You have to open Office Online and in the lower right of the window you will see an option of Add a Place from which you have to select Dropbox. Till the time when desktop variant of MS Office 2016 gets Dropbox support, you are allowed to store those Office files to your Dropbox Folder manually or you can set it as your automatic storage location.This can be done by installing Dropbox client after downloading it from the respective website. After installing you have start any of the Office application. After that you have to select File>> Options. Then you have to head to Save and there you have to opt Browse button, which you will find on the side of Default local file location field. From there you have to search for Dropbox and select it. Now you have to click on OK button, which will make Dropbox as your default storage point.